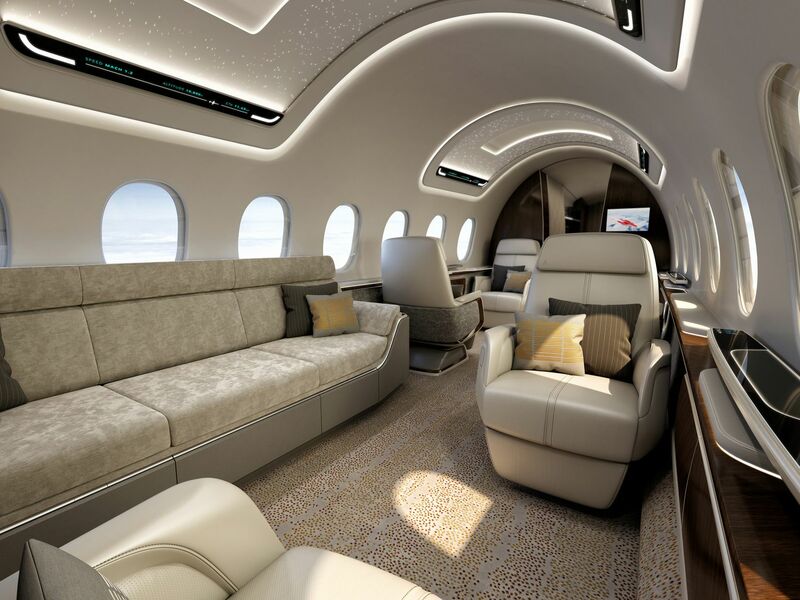 Great for the super rich but what about the rest of us. 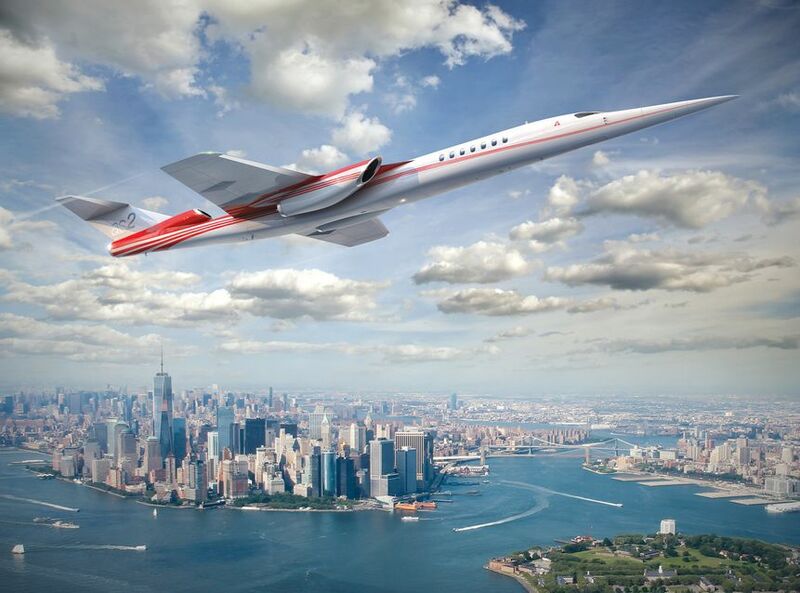 The stubby straight wings are reminiscent of the Lockheed F104 Starfighter. 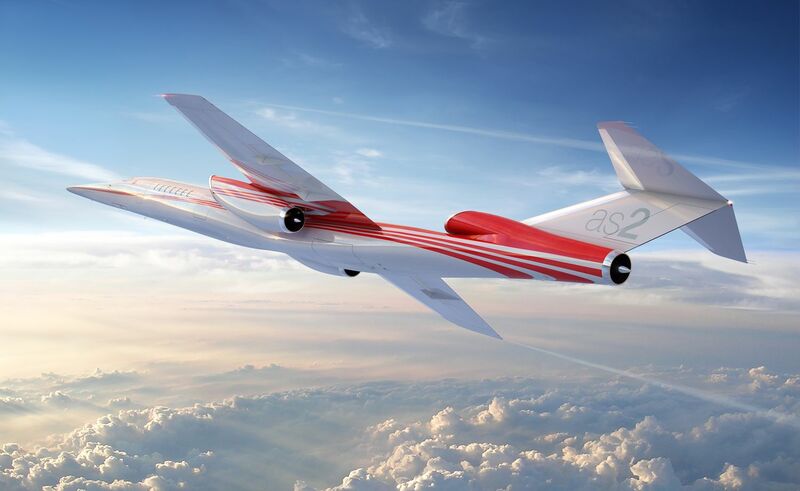 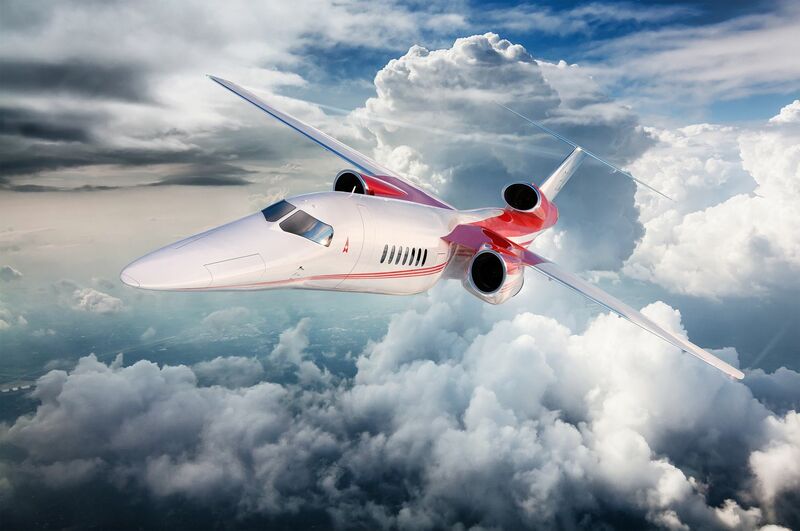 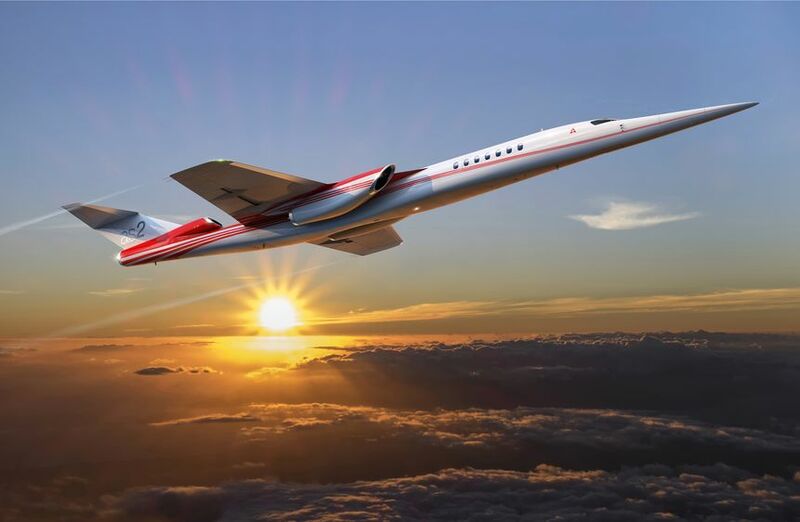 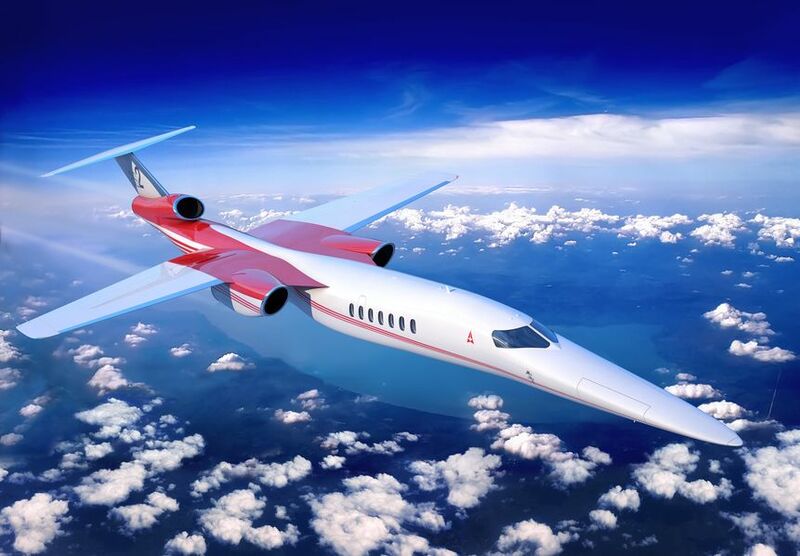 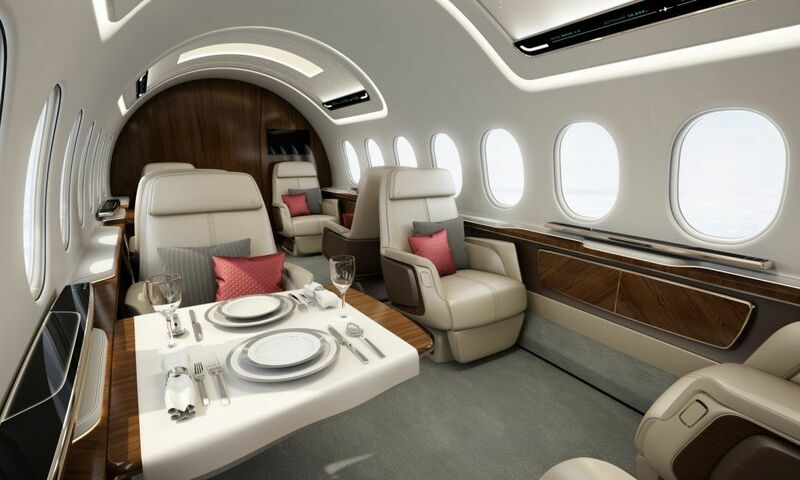 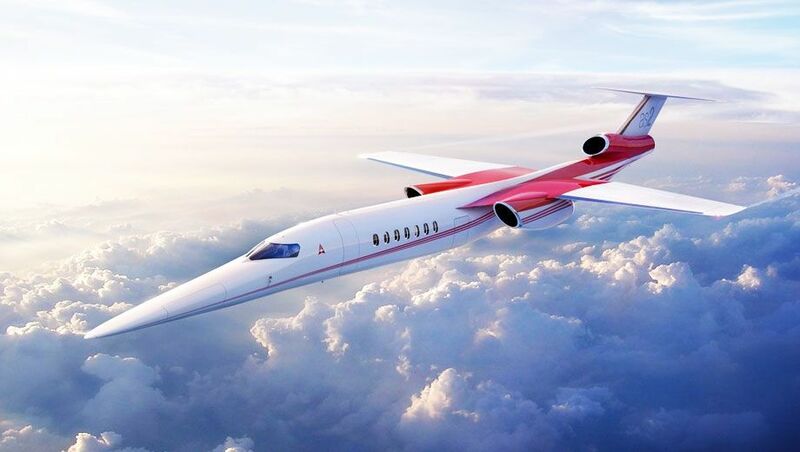 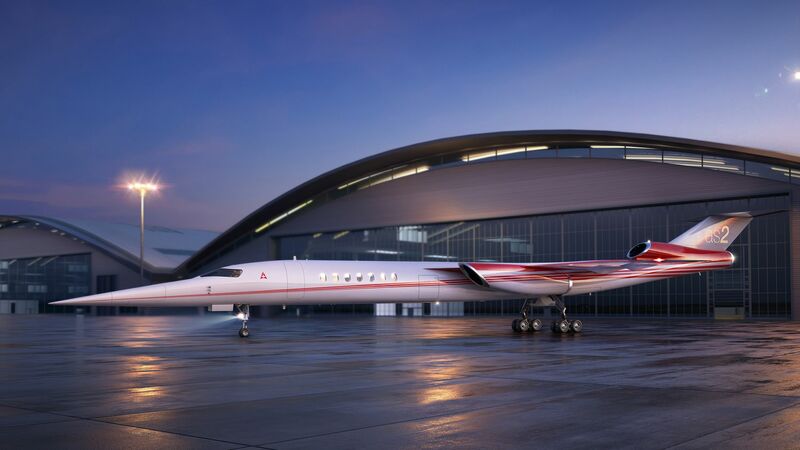 Comment on "Boeing partners with Aerion to accelerate AS2 supersonic business jet"